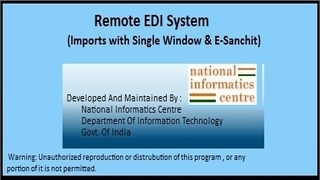 The Customs Computerization project is the outcome of a systems study conducted by National Informatics Centre and Central Board of Excise and Customs in December, 1992 at number of Customs Houses throughout the country. 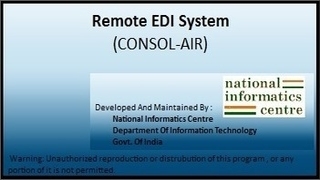 A more detailed requirements study at the Delhi Custom House in April, 1994 formed the basis for the software requirements of ICES. The pilot project was launched in the year 1994-95 at Delhi Customs House which included Electronic Data Interchange(EDI) as a key element for connecting all the players involved in international trade with the Customs House electronically.After the successful implementation at Delhi Custom House, the Customs decided to extend theservice to other customs houses. 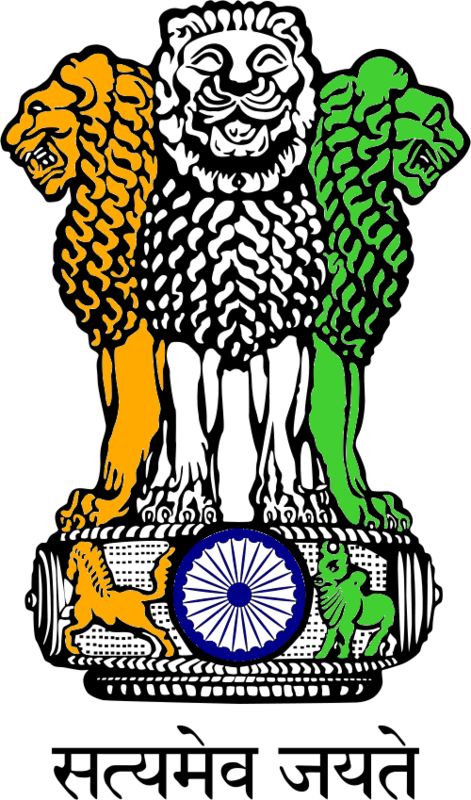 ICES was made operational for exports processing at Inland Container Depot, Tughlaqabad in August, 1997; Sahara Air Customs, Mumbai in November, 1997; Jawahar Lal Nehru Port Trust, New Mumbai in November, 1997. ♦Reg SQC UQC Change: Upload latest RES package and update package dt 18-feb-19 and upload latest ITCHS Directory. ♦RES Imports Budget 2019 Update Patch and Package is now available in download section. ♦Latest Drawback Directory 2018 is available for download(Update Patch).It can be downloaded from download section. ♦ Consol(AIR) Beta Version is Released. Message file creation & submission on ICEGATE.